Beijing Tongrentang (Group) Co., Ltd. (TRT, 600085. SH) established a joint venture with italian medical group in Rome. 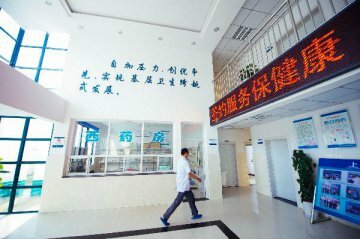 China's National Healthcare Security Administration said Wednesday it will soon launch a nationwide campaign to combat medicare fund fraud. French pharmaceutical giant Sanofi is planning to set up its first research institute in China, in the eastern city of Suzhou. 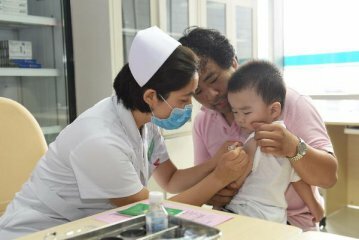 China's State Administration for Market Regulation published a draft law on vaccine management to solicit public opinions for half a month. Bayer will file legal appeal against the latest ruling by a U.S. court in a case concerning whether one of its herbicide products caused cancer. Pissarides said AI and Big data technologies have overwhelming advantages for data processing and storage capabilities. 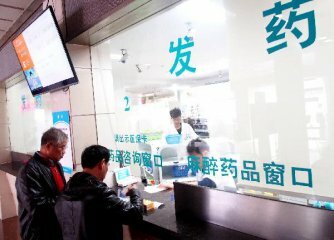 Payment standards for 17 types of anti-cancer drugs newly included in China's healthcare security system. 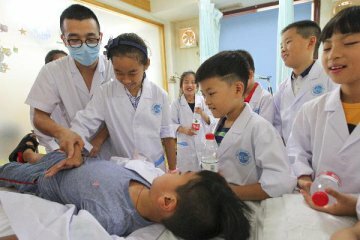 China's private healthcare institutions attracted roughly 11 billion yuan in the past year and a half, demonstrating great potential. 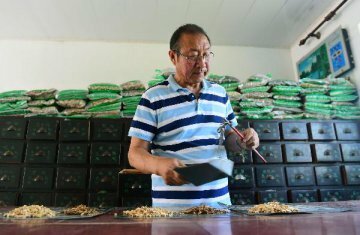 Traditional Chinese medicine or TCM exports are rising on the back of resilient demand from traditional markets. 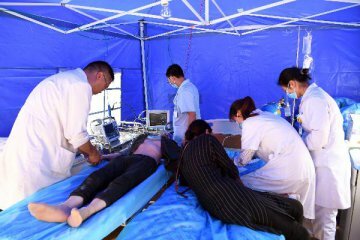 Chinese Premier Li Keqiang has called for persistent efforts to enhance healthcare, medical insurance, and pharmaceutical reforms. 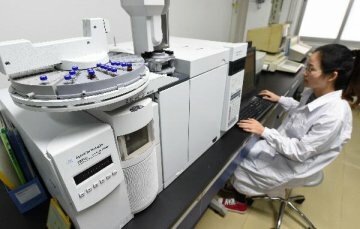 The Belt and Road Initiative has given a new boom to traditional Chinese medicine (TCM), a 2,000-year-old national treasure in China. Eleven officials in Hubei Province have been punished for the case of substandard DPT vaccines produced by Wuhan Institute of Biological Products.